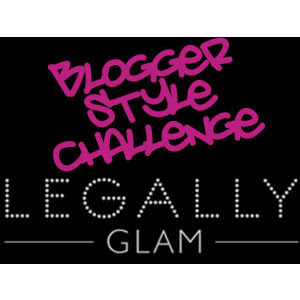 Legally Glam are running a blogger competition where you have the chance to win Ollie and Nic Mini Georgina Satchel. To enter you simply need to style an outfit around the satchel for a day out shopping with friends in London. Alice and You Swing dress via ASOS Curve- I actually own this dress and it is really comfortable and would be ideal for a day out, and the floral pattern complements the colour of the satchel. For warmth I have added a cosy cardigan from Dorothy Perkins and lovely pixie boots from George at Asda as if I am doing a lot of walking I need flats!! To finish the outfit I would add a good pair of thick tights and a long necklace both of which are from Dorothy Perkins. How would you style your outfit?